One of my family’s favorite vacations we’ve ever taken was a camping trip. We drove from northern California (where we lived at the time) up to Vancouver, British Columbia. We tent camped for 12 days and 11 nights. That’s where we discovered the kids were old enough to enjoy camping, so that helped my husband and me enjoy camping. Before the kids were born, he and I camped at different times and liked it okay. But seeing the kids enjoying everything so much caused us to enjoy it all the more. 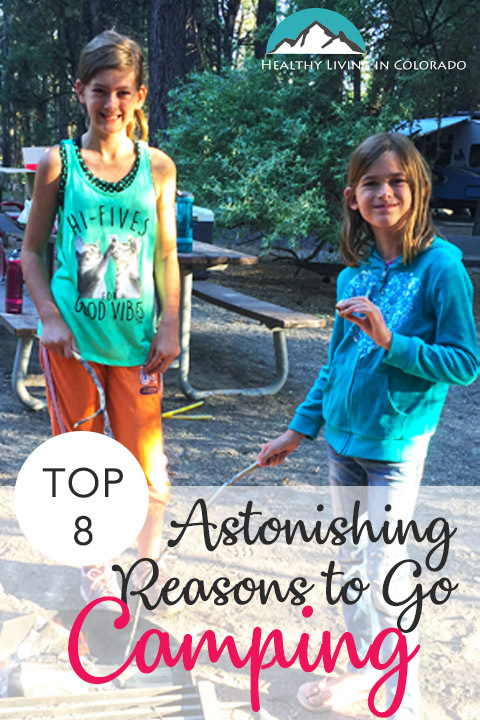 So without further ado, here are our top 8 reasons to go camping. I asked my kids why they liked camping, and here are their top responses, all of which fall under being outdoors. They said, “I like feeling the fresh air every morning. We enjoy looking at the mountains when we wake up. I enjoy listening to the birds singing as you are waking up. It’s fun having nature right outside your tent.” I love that they like being outside and enjoying nature. It’s so much easier these days to roll over and turn on your screen, but to raise kids who value birds singing is priceless! For kids, sleeping in a tent and a sleeping bag is so much fun. It totally hurts my back. But for young people sleeping in the tent is so much fun. Laying there talking, hearing insects call to each other, maybe looking at the stars. There’s just something magical about it. S’mores, hot dogs and kids. Need I say more? Of course, these aren’t healthy eats, but the time with my family overrides my healthy side. I love sitting around the fire, chatting, watching the fire, seeing people walk by. Perfection. As our kids get older like mine (now a teen and tween), we realize how fleeting and fast our time with them really is. 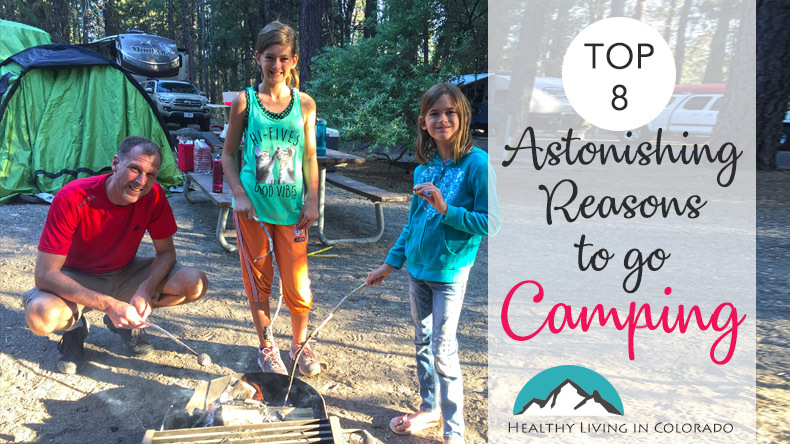 But camping trips give us time to reconnect without distractions that come with normal life. We can open up and talk more, giggle in the tent, play games, and make fun memories. We love hiking, and we plan our camping trips around hiking spots. We’ve never been backpacking, and we have only stayed in campgrounds with toilets and showers (yay for water!). But still many campgrounds are close by to good hiking destinations, waterfalls, and mountains. So during the day we hike, look for animals, drive through the mountains, and stop at pull-offs. It’s great exercise and gives you fun times with those you love. This was one of my kids’ reasons for liking camping. They both like car rides. Funny, huh? They like reading, playing together in the back seat, and looking out the window. It’s so simple but so nice. At other times we put on an audio book and all listen to it, chat, or just have quiet. And we are together. Of course, camping doesn't always mean sleeping on the ground! Instead of camping, you can also glamp. That is when you camp in style. Our family doesn't particularly enjoy the ground, so we (in a way) glamp. We have a pop-up tent that hooks on the back of our van. We still get all of the experiences, but it's much more comfortable for us. We have also stayed in an RV, which is really fun. If you are going to go glamping, you can rent an RV here! Ahhh, so many fun memories! Memories with the kids, campfires, meeting other campers, etc. But one memory trumps them all… sleeping all night on top of goose poop. That’s right. Goose poop. On our cross country trip (mentioned in #7), Kevin and I arrived at a campsite in Butte, Montana after the sun had already gone down. There were a few sites available so we just set up our tent and went to bed, unable to see much. If we had had a nifty head lantern, I doubt this would have happened! The next morning, it was freezing cold. The ground was frozen, and as we got up to go to the toilet, we slowly realized that there was goose poop all around our tent. My husband quickly put away the tent, which was crunchy with ice and frozen poop. The more he rolled the tent up, the more we realized we had been sleeping on top of goose poop. All. Night. Long. Yes, it was gross, but I wouldn’t trade the memories. So, if you haven’t been camping lately, I would highly recommend it! It can be really refreshing and fun for the whole family. You may also enjoy reading 11 Health Benefits of Nature or Get Outdoors for Your Uplifting Free Green Therapy here to help get you excited for a camping trip! And if you are planning a trip to Colorado anytime soon, please also check out the Best Unique RV’s in Colorado and 10 Family Friendly Places to Go in Colorado Springs. Plus, if you are like me and have trouble sleeping while camping, you may want to try CBD oil. 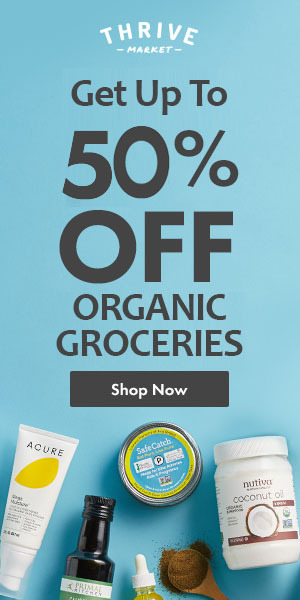 CBD Oils and Edibles is organic and has <0.3% THC, meaning it doesn’t make people “high.” It is calming and works quite well. There’s also plain lavender essential oil if CBD isn’t your thing. What fun memories or stories do you have from camping? Please comment below, and don’t forget to share on Pinterest or with a friend.